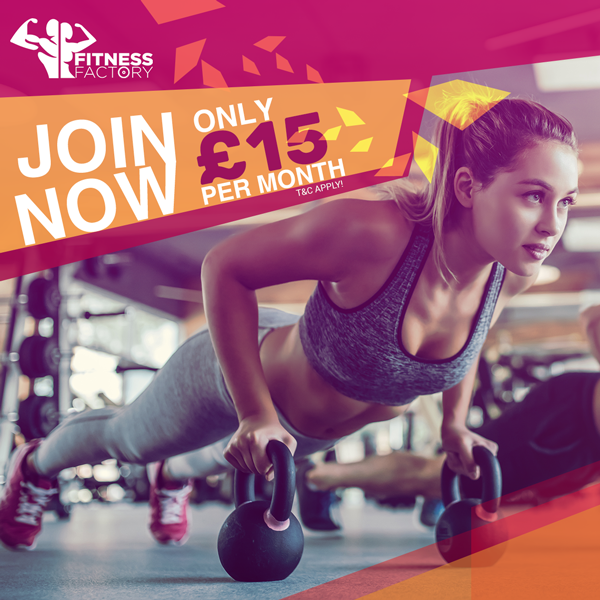 We want you to get fit and achieve your fitness goals here at Fitness Factory, we will help you set your fitness goals and provide you with a tailored programme to achieve your set goals in no time. One of our trainers will take you through the workout to explain and demonstrate all exercises so you have full confidence to kick-start your fitness journey! 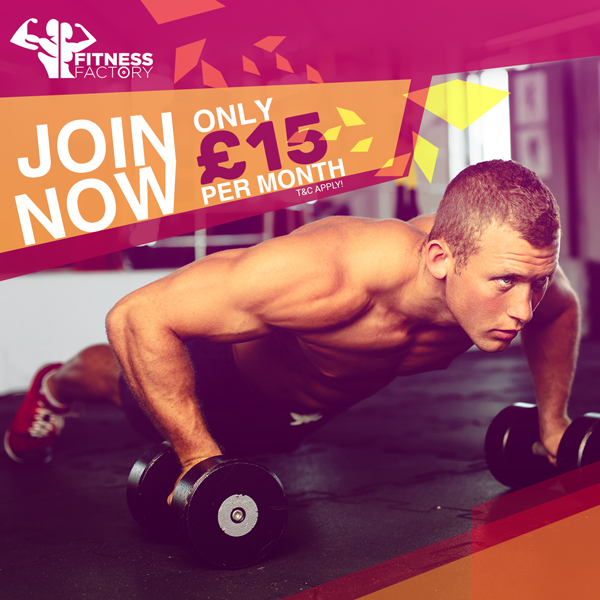 You won’t find a better fitness deal!